Before we know we’ll be celebrating Father’s Day. 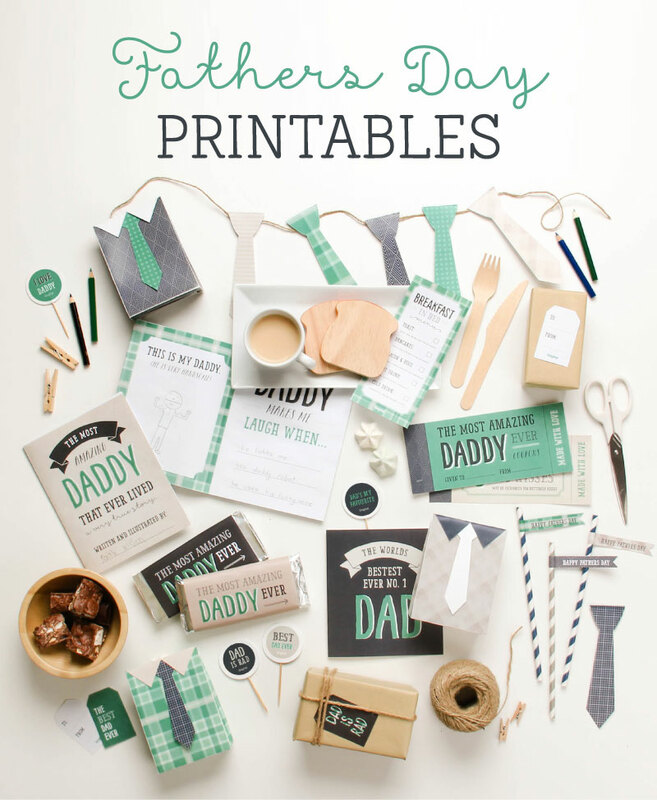 Our friends over at Tinyme.com are visiting with us today and sharing the cutest Father’s Day Printables ever! 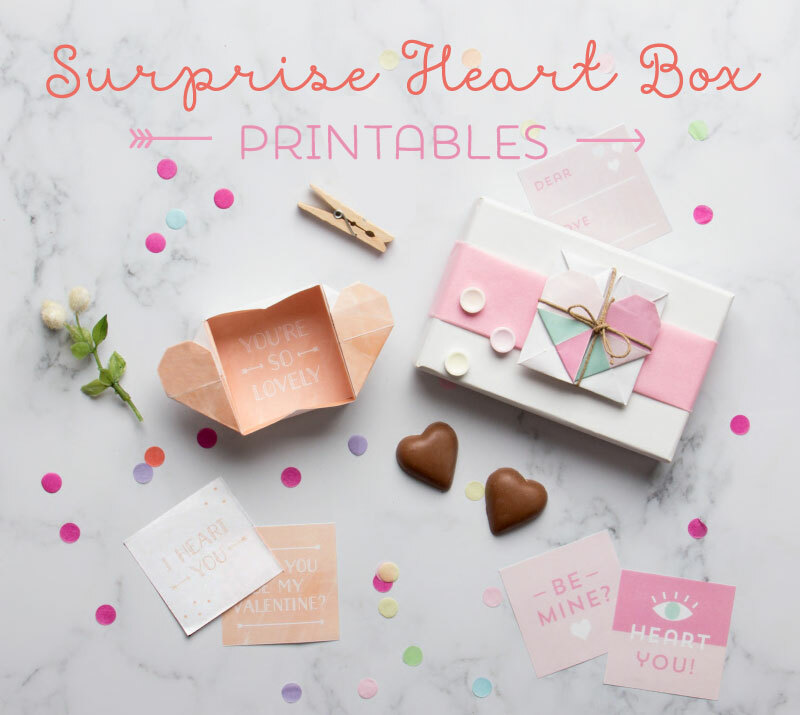 I love the colors and patterns of these free printables and the super cute ideas that they always share on their blog… Let’s take a closer look! Seriously, so many options to choose from! Don’t you love the garland? I do! I know my hubby loves candy… And who wouldn’t like a yummy breakfast in bed? 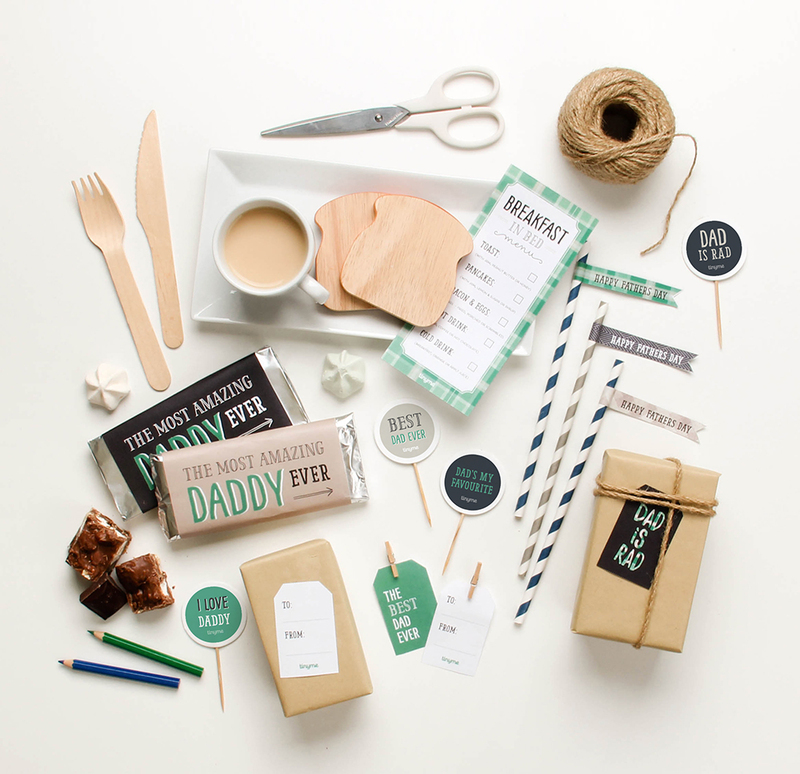 Everything you need to make this Father’s Day extra special! Visit Tinyme.com and get ready for Daddy’s Day! Here is another adorable gift Idea from Tinyme.com that I love! Facebook, Pinterest, Instagram & Twitter! No doubt these tips will help make a beautiful gift!special! A personalized keepsake is much cuter! Thanks for the idea! !